Firesafe has dedicated Commissioning Managers whose expertise in bringing systems online is second to none. Our commissioning team, together with our experienced Project Managers make the transition from works in progress and installation to operational systems seamless, covering all aspects right through to the final system sign-off and paperwork completion. 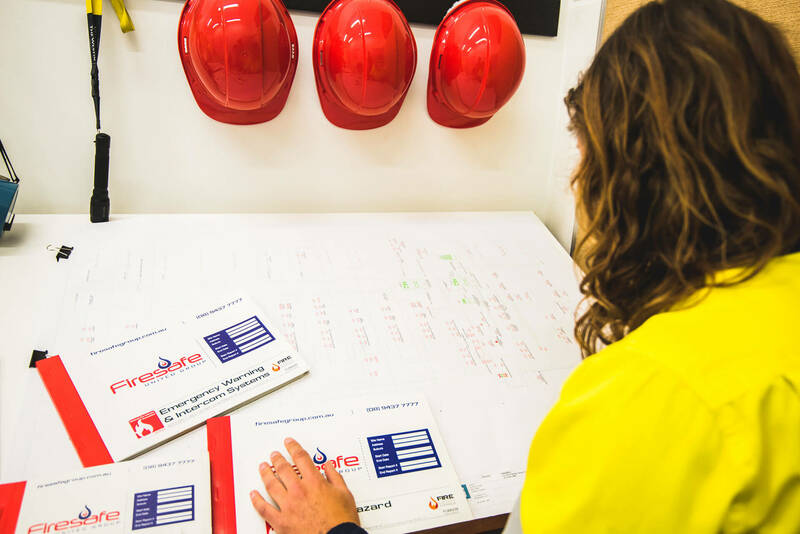 Supporting all markets and installations from high rise structures, shopping centres to oil and gas assets, the Firesafe commissioning team ensures the quality you expect is delivered.